A Boston man is facing charges for allegedly urinating on four American flags at Somerville Veterans Memorial Cemetery earlier this month. 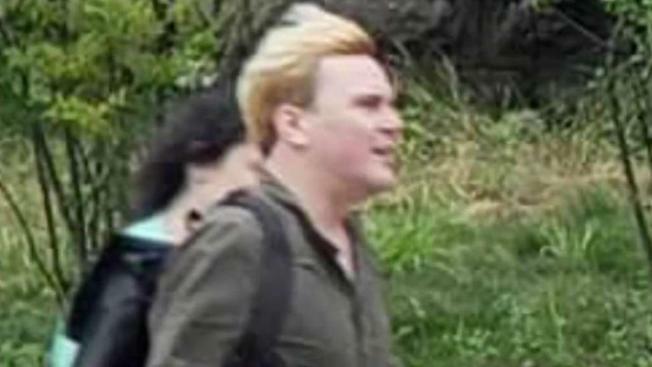 Michael C. Lacey, 31, is facing charges of defacement of an American veteran's grave marker, open and gross lewdness and disturbing the peace, the Boston Globe reported Thursday. Somerville police confirmed that they have identified a suspect and sought felony charges in Somerville District Court, and that a warrant has been issued for his arrest. They said the suspect is currently in Rhode Island and they are working to have him extradited so he can face charges in Massachusetts.